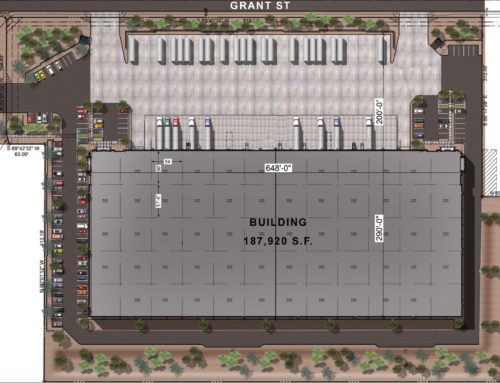 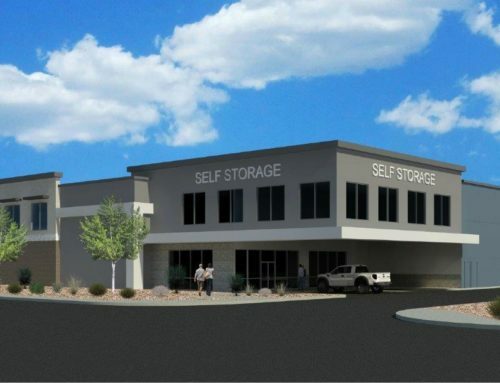 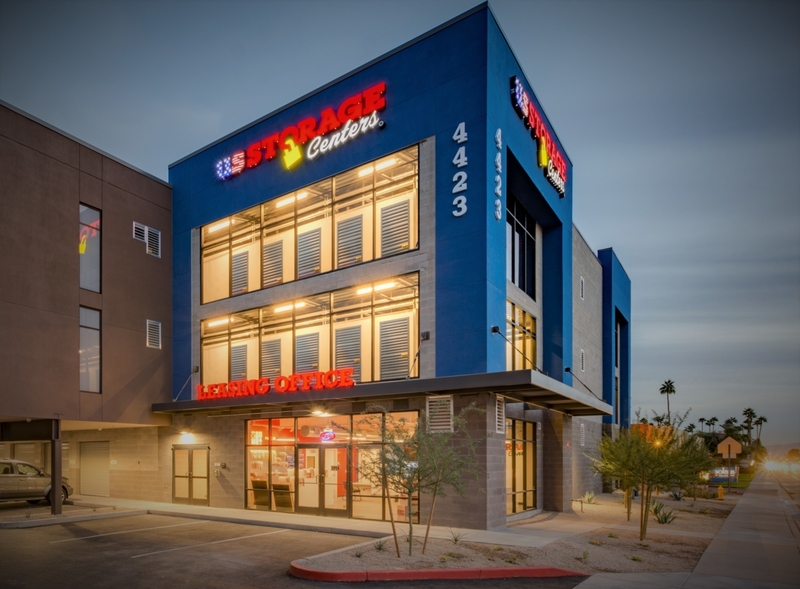 West Glendale Self-Storage, an 80,000 sf self-storage facility in Glendale, Arizona, was purchased in October 2014. 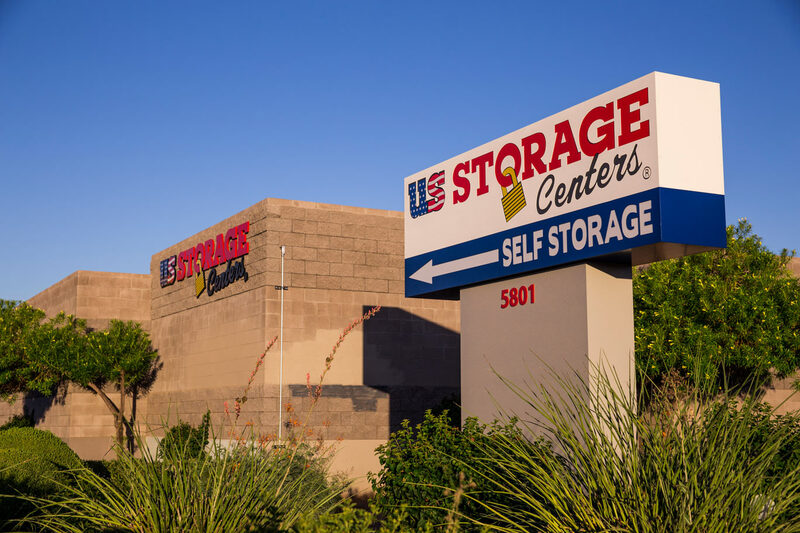 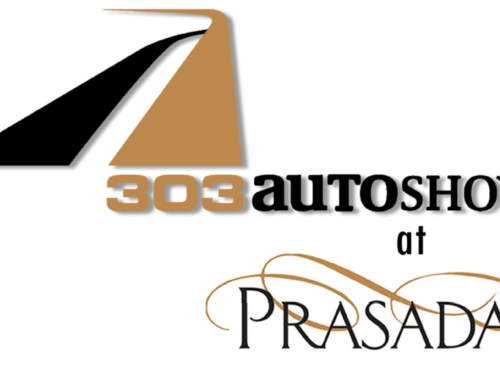 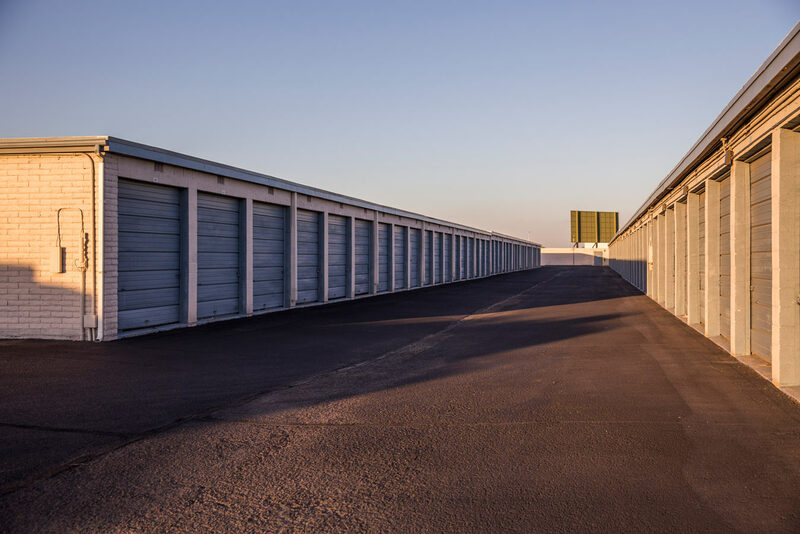 WDP refurbished and rebranded the property and replaced the existing management team with the professional self-storage management company US Storage Centers. 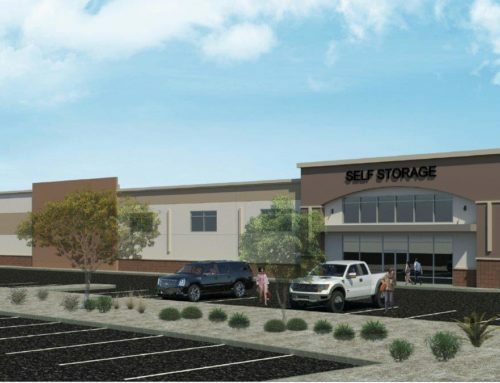 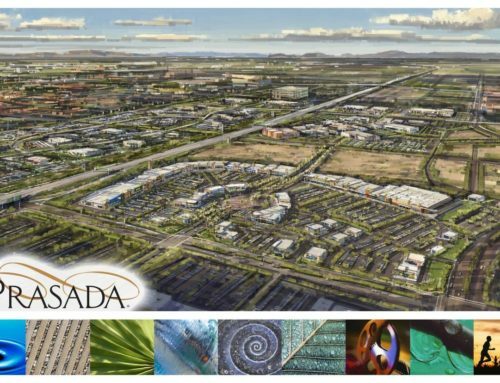 The project was leased up to stabilization and sold in February of 2017.